– Hi Paolo, we are very happy to meet you! First of all, please tell us how you ended up in China and what is that you are doing in Chongqing. I would define myself as an International Executive Manager. 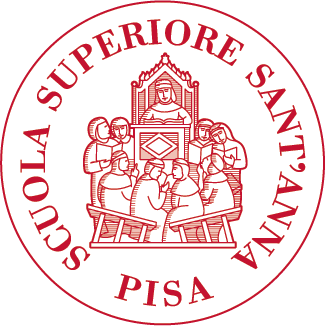 After getting my degree from Bocconi University in Milan, I immediately started working for large Italian companies. I have lived and worked in different parts of the world: North America, South America, England, Switzerland and Italy, reaching positions of increasing responsibility. I landed in China directly from the United States in 2006. I have lived in Beijing for the first six years, working for Prysmian China Investment Group as CEO. Then I got married to a Chinese woman and I finally decided to settle down in this country. In 2013, I moved to Chongqing, where I’m happy to work as Executive Board member for the Bonfiglioli Group, with its headquarter in Shanghai, and as the director of the Italy-China Chamber of Commerce in Chongqing. – Do you feel integrated in the Chinese environment? When I first arrived in China I didn’t know anything about local culture and mentality. I think this was positive though, because in this way I could not be biased, which allowed me to easily get to know local people, even with a limited knowledge of the language. I have always been an open-minded person, so I easily developed business and interpersonal relations, fully embracing this country’s virtues and culture. For personal and business reasons, I often go back to Italy, to enjoy our beautiful country under no constraints of a packed agenda. However, I truly think that living in China is a truly energy booster for your everyday life, not only for personal matters, but also in making business. – What is, in your opinion, the main requirement for Italian companies willing to come to China, and for Chinese companies that want to invest in Italy? China has developed a lot and is currently undergoing constant and deep changes. The Chinese government is carrying out a strategic plan, Made in China 2025, a medium midterm programme with the aim to transform China’s manufacturing sectors from large to strong. Italian companies need to learn that this is the Chinese goal, and they should adapt to the new emphasis. The “must do” for an Italian firm already in China is to constantly innovate and adapt to a challenging situation, it needs to shape its development strategy taking into account the surrounding environment. As a matter of fact, to compete on the international market, is mandatory in my opinion to keep high standards of innovation best quality, services and management. Chinese companies arise in a captive market, implying an initial inability to manage human resources and safe market outside of China: a managerial gap they still need to overcome. This could fulfil by introducing experience to Italian resources, possibly with some work experience in China, to better support the company target in two different environments (culture and local habits). – Which mistakes do Italians usually make, and what would you suggest to avoid them? Due to the rapid economic growth, the cost of labour, infrastructure, and services are no longer significantly cheaper in China. We cannot consider anymore this country as a place where production costs are low and making investment is a sure hit. China is the biggest market of the world and now more and more prone to globalization, therefore Italian companies planning to invest here should carefully define a strategic business plan, to let the Chinese side understands their approach and possibility join them. Moreover, it is important to be market-oriented, rather than product-oriented: despite the products’ quality, innovation, a well-developed business strategy addressing the market’s demands is vital. This mind-set should not only be embraced by companies, but also by young Italians: in my opinion clearly define your goals and ambitions if you want to live in China; complaining about food, people and culture is never a positive attitude, it is understandable at the beginning but not positive in a long run, especially when being part of a business community. My suggestion is to always try to adapt somehow, and be positive in order to feel good and work better. 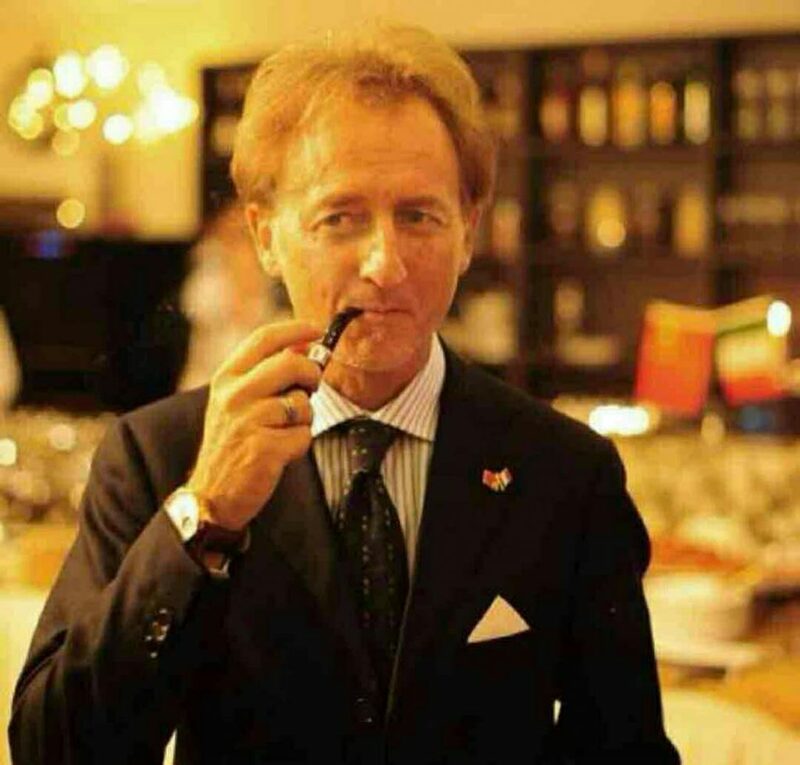 – How important is the Chamber for Italians in Chongqing? 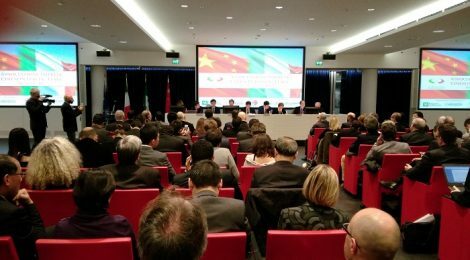 The Italy-China Chamber of Commerce is a private association connecting many businessmen and societies. Our aim is to support and facilitate Italian companies in their integration into the Chinese local market. We play an important role in systematically providing them services and information and business opportunities, through initiatives carried out together with Italian Consulate in Chongqing. – Why did the Chamber decide to open a new branch in South-West China? The Italian business community here started to grow following the establishment of the Italian Consulate and we followed it as it happens in the other countries. The China South-West belt (Chongqing, Chengdu, Yunnan, Guizhou) is developing, and there are more and more business opportunities offered by local players, these including State-owned enterprises, municipalities and industrial areas. Here, the Italian presence is still limited, but CQ entrepreneurs are extremely eager to engage foreign partners. An example of this synergy is the agreement we recently closed with the Liangjiang New Zone industrial area (in Yubei District): a great opportunity for some large Italian companies to set basis for reallocation in this area. This is beneficial also for the employment rate: more places where to invest, more human resources needed. Finally, I noticed a distinctive dynamism of people in Chongqing: they are more curious and resourceful compared to other places, including Shanghai and Beijing. This positive attitude, combined to our ability for adaptation, would lead to outstanding achievements! – What is the plan of the Chamber in Chongqing? We still have a short experience in this city, but we are expecting to grow more in the medium-term. In order to promote our activities, and support our Italian and Chinese partner companies, focus on small medium enterprise we will keep on implementing our communication channels, through the different working groups, the activities about Italy and networking. I am optimistic and a business man, so I believe we can improve our results and relation working harder with the supports of all our members. – Tell us a bad thing and a good thing of Chongqing. Well, there are two rivers in Chongqing and it will be really nice to sail in them! However, I am a motorcyclist, so I couldn’t ask for more than this city of hills. I also appreciate Chongqing’s spicy food: a spicy city for spicy people. On this matter, I can compare Chongqing to the South of Italy. I would never change Chongqing for any other city in China! – We wish you good luck with that, looking forward to see the Italian business community growing! Thank you very much for your time and your availability!